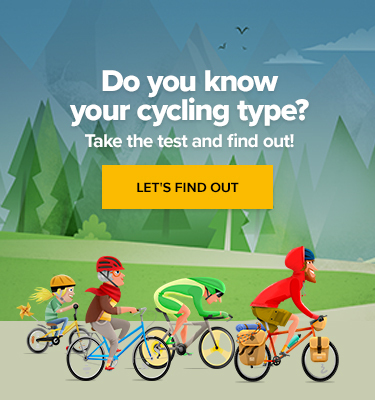 Learning to ride a bike is a rite of passage for any child. Although, whether it’s more terrifying for the child or the parent is up for debate. Either way, once kids learn to ride, it’s something that can become a shared lifelong passion for parent and child. Soccer mums can be seen wrapped up in woolly scarves on the sidelines of winter matches, nursing a thermos of hot tea and with a ready supply of restorative orange slices. Rugby mums provide sportsmanlike competitive guidance and grit their teeth as little ones matriculate from touch rugby to the pushing and shoving of a scrum. 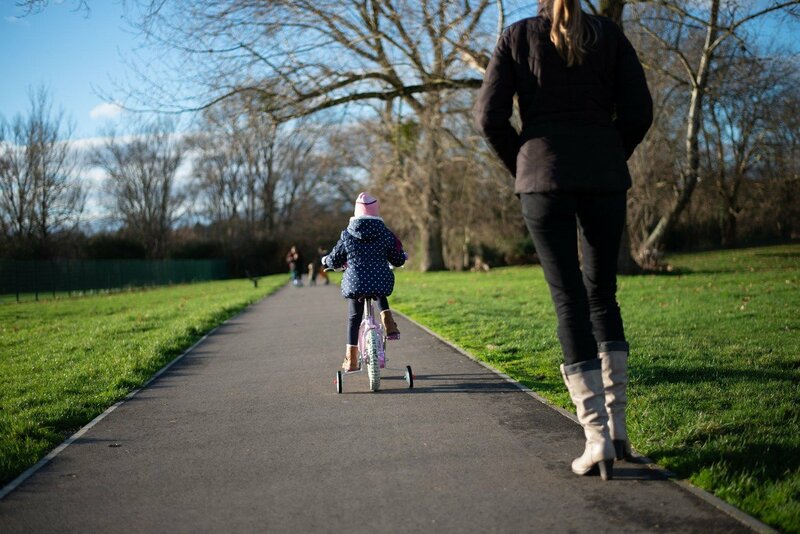 So what does it mean to be a cycling mum? 1) ‘Wear a helmet’ is her mantra, always making sure it fits and it’s bought for its intended wearer – no hand-me-downs. 2) She believes you’re never too young to learn some basic rules of the road. 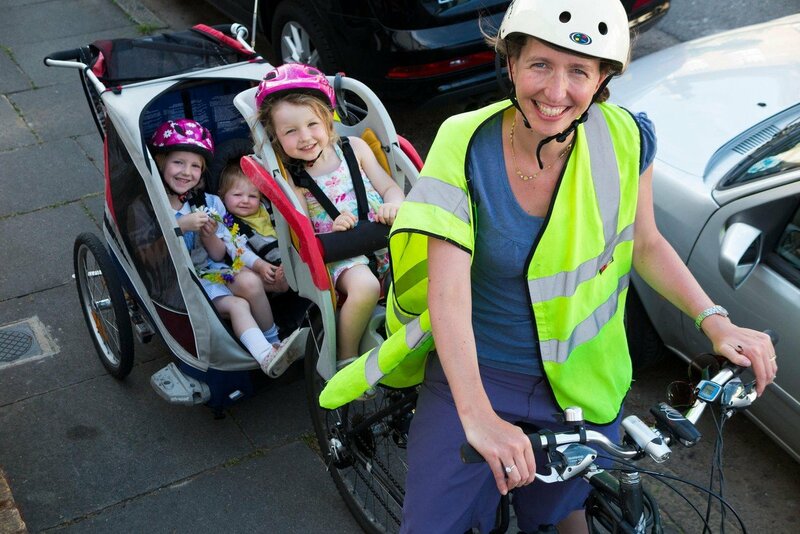 3) She always makes sure her kids wear something bright if they’re cycling on or near a road so they’re visible to drivers. Once those basics are covered, the world’s really the oyster of the cycling mum and her offspring. 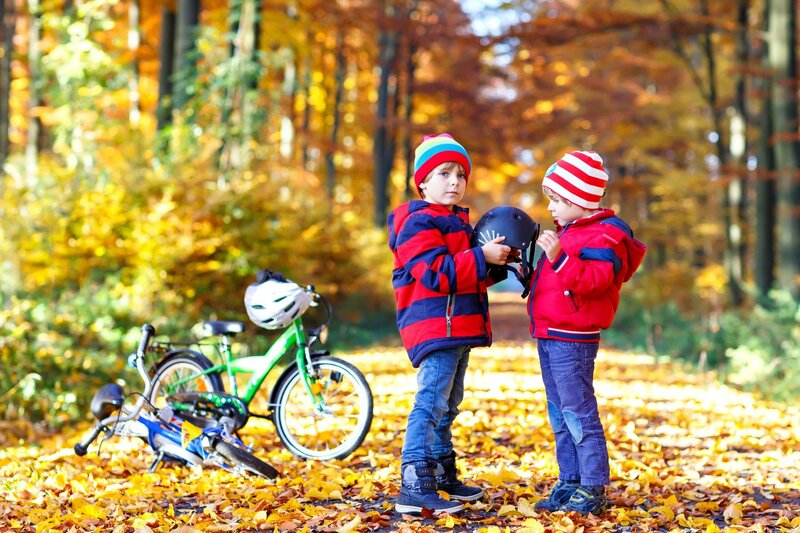 While quiet streets might be a good place to learn to ride a bike, once kids have got the hang of it there are some fantastic options around the world for cycling routes that are family-friendly and often completely car-free. So cycling’s a really wonderful opportunity for families to experience new places together, and it’s an opportunity for cycling mums to show off their more adventurous side! While other sports generally see mums watching from the sidelines as kids take part, cycling is something where mums can get involved and take part with their children. This is what really makes it such an enjoyable bonding experience for families; the kind that creates happy memories for a lifetime. It’s amazing how many women have told us how empowered they felt about themselves and their bodies through cycling during and after pregnancy. Perhaps this is the best thing about being a cycling mum; the positive attitude that’s usually her trademark. After all, cycling is all about feel-good factor. More often than not it isn’t about competing. Although that can be fun too. It’s about having a nice time, travelling, health, fitness and spending time with people you like. It’s really all about feeling good, making it a really positive addition to mum life and a happy shared experience with your family as well.